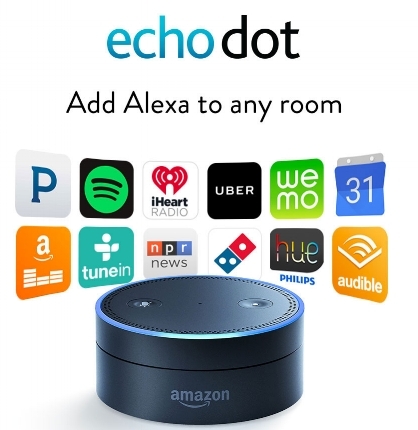 Want to win a free Amazon Echo Dot? Rate our courses [Free or Paid] for a chance to win one Amazon Echo Dot that we are giving away for free. All you need to do is login to your dashboard and rate the course/exams that you have access to. Simply provide a star rating and one or two lines comment. Winner will be randomly selected each quarter.